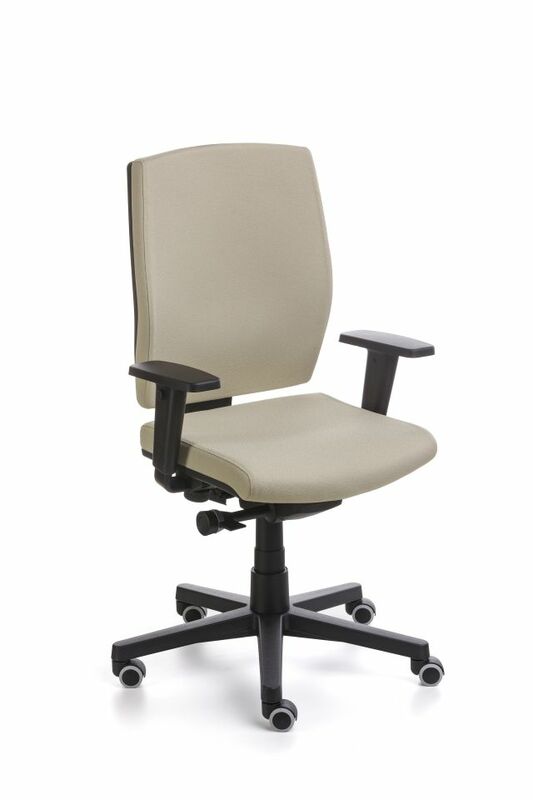 The Quadra has a streamlined square back of ample dimensions which lends both comfort and importance to this task chair while the manager model includes an adjustable headrest. A variety of mechanisms are available from permanent contact to synchron. 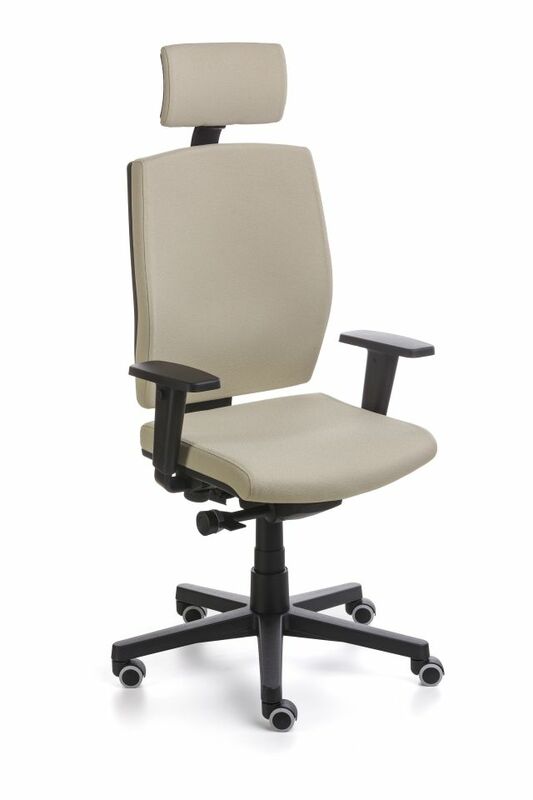 Other options are: fixed arms or adjustable arms in black or chrome plate, while the swivel base is available in black nylon or polished aluminium.